This, my friends, is the Viliv S7. Mr. DHL just dropped it off. 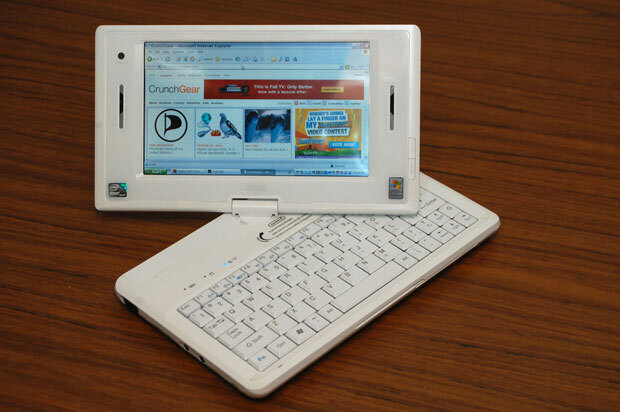 Let me say that this is one nice convertible, touchscreen netbook. Many commenters on the last post concerning the S7 baulked at the price, but I can tell you now that I’m holding it that the Viliv S7 is solid, well built, and a fantastic form factor. So far I love it besides a few small but important details.